Many people buy smart speakers because of their smarts: Apple's HomePod provides access to Siri, Amazon's Echo and some devices from other manufacturers let you talk to Alexa and Google Home lets you query Ok Google. If you want a speaker to listen to music but are wedded to one of these "smart" ecosystems, then your choices are limited. But if what matters to you is sound quality and you want a standalone speaker that you can stream music to, then you have a lot of options. I reviewed Apple's HomePod here, and, while the sound is good, it's not as good as it could be. I now have two HomePods which I use in my bedroom as a stereo pair, and I wanted a speaker for the kitchen to listen to music while I cook. But I didn't want a Bluetooth speaker because their sound quality is limited; since I use Apple Music and iTunes, having AirPlay access was essential for me. Rather than spend the $350 for another HomePod, I decided to buy a Sonos One. At $200 (and I got it at the $25 discount Black Friday price), it's more accessible; you can get two to make a stereo pair for just a bit more than a single HomePod. The Sonos One is one of three devices from this company that supports AirPlay 2 (the others are the Beam, Playbase, and Play:5 2nd generation). It is about the same size as the HomePod but the main difference is its smarts: it offers access to Amazon Alexa rather than Siri. So if that's a dealbreaker, then stop reading. In a head-to-head comparison, I matched the volume of the two speakers and switched music between them while streaming from my iPhone. Both speakers fill my home office which is about 250 sq. ft. or 25 sq. m. Neither of them could reach a volume that was too loud, and in bigger rooms, the sound might not have enough oomph. The Sonos One is a bit louder though by about 3-4 dB. This doesn't sound like much, but to match their volumes I had to turn the Sonos One down by a fair amount. 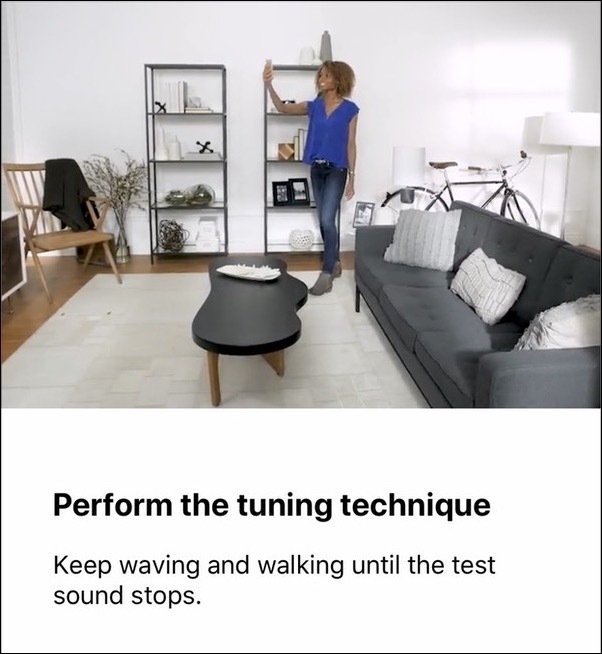 The HomePod "tunes" itself using a number of microphones in the device, and if you move it to a new location it re-tunes. With the Sonos One, you use the Sonos app on an iOS device and walk around your room waving the device. If you move it to another room, you need to perform this process again. You can play it with its default settings if you prefer, but it does adapt to its surroundings a bit. As I said in my review of the HomePod, "The problem is that it has only one sound color and that color is bassy." This gives music a "fuller" sound, but it's not always what the music should sound like. The Sonos One has the opposite sound signature: it tends toward the tinny end of the spectrum and the sound can be a bit brittle when it's very loud. 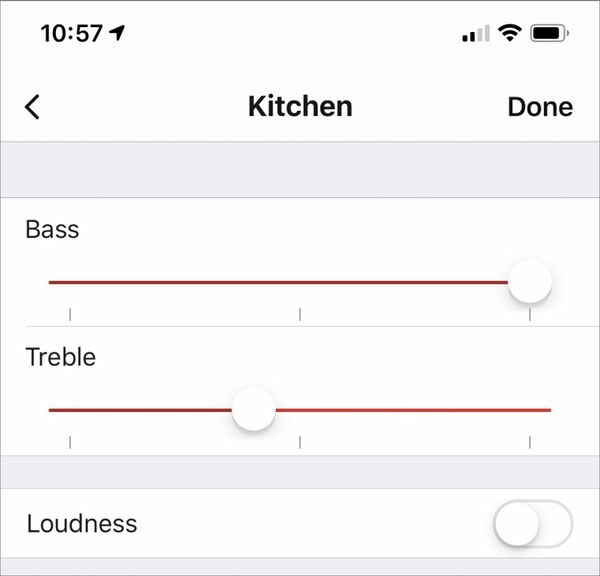 In order to get a more appropriate sound, you can adjust the EQ in the Sonos app (in Settings > Room Settings, then select the room you've assigned the device to and choose EQ). This is a big plus with the Sonos One; Apple seems to think that everyone wants their music to sound the same, with an emphasis on the low end. With the Sonos One, you have more options to adjust the music to your taste and to your listening environment. Apple uses digital signal processing (DSP) on the HomePod to give it a sort of faux surround sound, whereas the Sonos One is more neutral. This is particularly noticeable when you listen to vocals which sound on the HomePod as if there's added reverb. The Sonos One won't rock your house with as much bass as the HomePod, but for many types of music you don't want that overwhelming low end. With music in mono such as some old Frank Sinatra recordings, they sounded a lot closer, suggesting that Apple's DSP comes into play more when it reduces a stereo feed to mono. 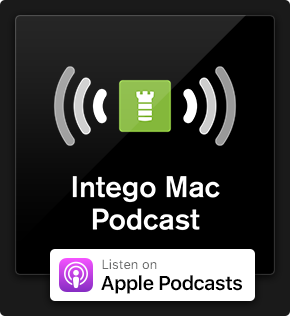 While you can stream anything from an app on an iOS device or a Mac to either of these speakers, the HomePod has Apple Music built in which you can control with Siri. The Sonos app lets you use dozens of streaming services, such as Apple Music, Amazon Music, Audible (for audiobooks), Google Play Music, Last.fm, Spotify and more. But this is just for convenience; you can use these services apps on your iOS device and stream them to the HomePod as well. Listening to a wide range of music from jazz to rock, from classical to EDM, it's clear that both of these speakers sound good but that they each lean in a different direction. The HomePod uses its DSP a bit too much, trying to create a sound signature that works with some tunes, but that makes some types of music sound muddy. The Sonos One is more neutral, with less processing and ultimately sounds more like a standard audio system. With two of these in a stereo pair for just $50 more than a single HomePod, I expect the sound would rival that of a small amplifier and bookshelf speakers. As I said earlier, I'm ignoring the use of Siri or Alexa. If these are important to you, then your choice will be simple. Both of the speakers are very good, but the price difference and more neutral - and flexible - sound of the Sonos One make it my pick. 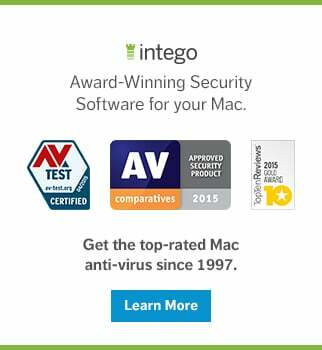 This entry was posted in Apple and tagged Apple HomePod, HomePod, Sonos, SonosOne, Speakers. Bookmark the permalink. To be fair, black Friday and the days following allowed you to purchase HomePod’s for $250 and they are currently available at OWC for $280 so if you are comparing discount prices, compare discount prices for both. Also, although you did ignore voice agents, it seems it would still be helpful to let people know how well each was able to hear you, close, far, with and without the speaker playing at volume. 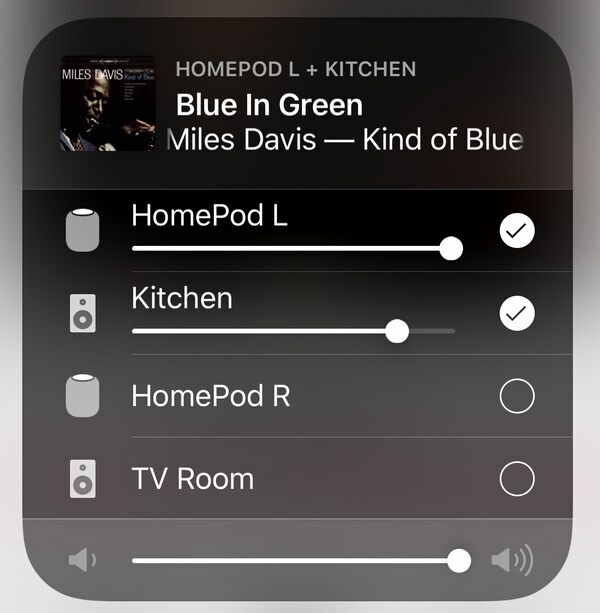 I think apple balanced the HomePod for the masses but it seems like they could give some gross controls to allow you to tweak the low end a bit. Maybe in a future update. Also, you said you had two HomePods, it would be interesting to compare the quality of paring between two homePods and two sonos speakers.